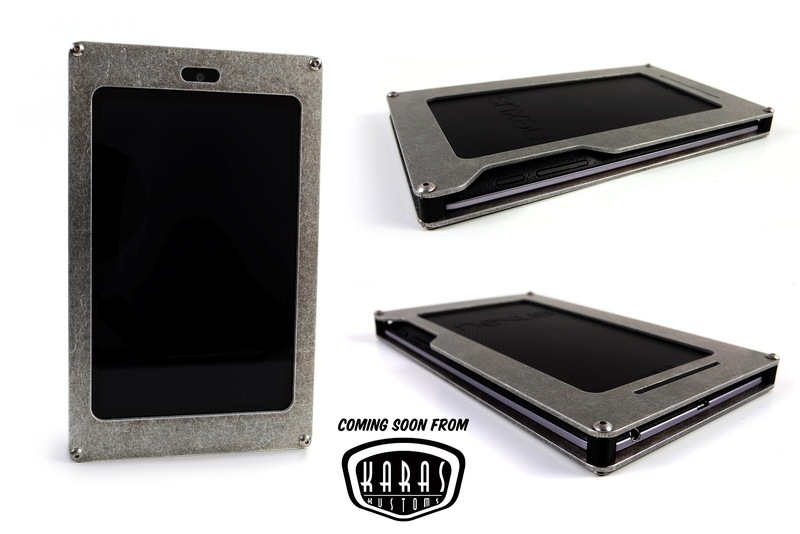 We have been working on a case for the new Nexus 7 tablet from Google. We plan on offering the cases in a raw, tumbled aluminum and a few powdercoated colors. The tumbled finish is pictured below. They should be ready within a few weeks and will retail around $40 each. Not available. Look for more photos of the powdercoated cases soon. Woah! Where can I buy one of these? OOOOOoooo Shiny and new! How much does it weigh? I know it's not much but I would like to know nonetheless. Any new news on when this will be available?